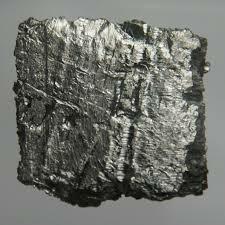 Erbium, another silvery-white metal, has desirable optical properties which make them particularly useful in laser applications. For example, erbium-doped glasses are simple laser optical amplifiers and erbium is also a key component of fibers for optical communications. Er: YAG laser is essential for laser surgery. 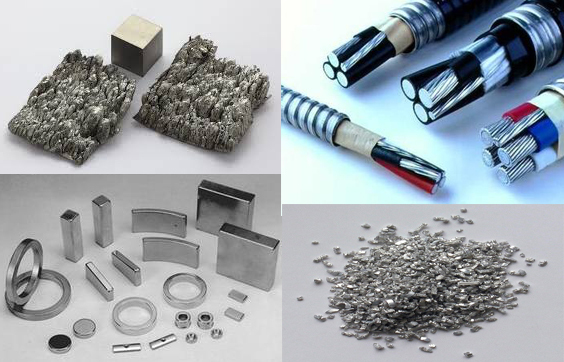 Erbium also has a variety of other applications such as neutron-absorbing control rods for nuclear reactors, colorants for glasses, cubic zirconia and porcelain, cryocoolers. 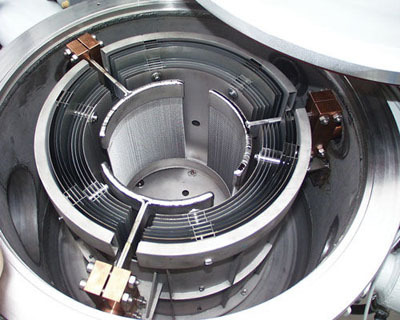 Shaped Erbium (Reduced Erbium & Distilled Erbium): Erbium Lump, Erbium Sublimed dendritic, Erbium Sputtering Target, Erbium Disc, Erbium Rod, Erbium Plate, Erbium Sheet, Erbium Aluminum Sputtering Target, Erbium Pellets, Erbium Cube, Erbium Cylinder, Erbium Evaporation Materials, etc. Erbium Chemicals: Erbium Powder, Erbium Oxide, Erbium Chloride, Erbium Fluoride, Erbium Nitrate, Erbium Carbonates, etc. Er Plate and other shapes.